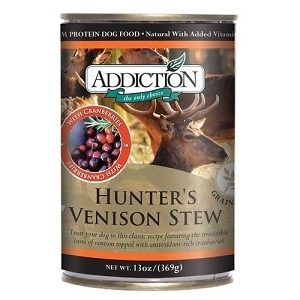 This wholesome and nutritious combination of wild New Zealand brushtail, sunflower seeds, papayas, spinach and potatoes is Addiction's signature blend – dogs just can’t get enough of it tasty summery flavours! have been feeding their pets Wild Brushtail for its nutritional value, hypoallergic properties and great taste. 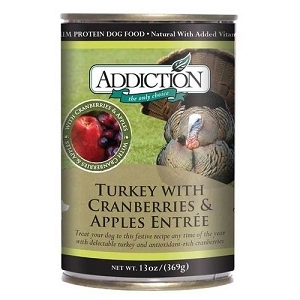 Combined with Sunflower Seeds, power packed with Fiber, Vitamin E, Magnesium and Selenium, Addiction brings to you an exquisitely nutritious and delicious formula for your dog. Perfect Summer Brushtail is free from grains and has been designed to be as close to what nature has intended for your dog. It is also an ideal diet for dogs that are sensitive to grain. 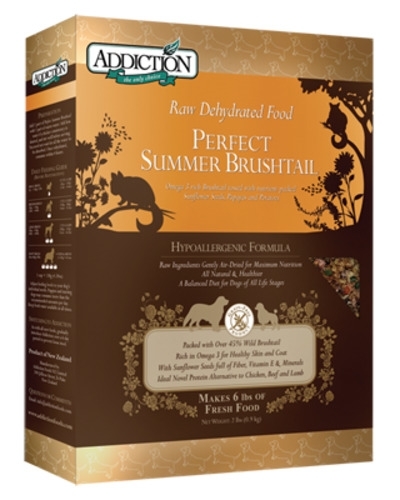 Add 1 part of Addiction Perfect Summer Brushtail with 1 part of warm water. Add less water if a thicker consistency is desired, and stir well before serving. You need not wait for all the water to be absorbed. Gr8 brand, gr8 quality, gr8 taste! Abit expensive but worth the price if you're concern with your dog's health. 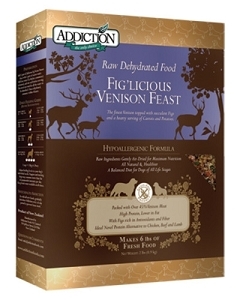 Unlike other commercial brand with fillers, grains, low quality ingredients. 2 thumbs up!